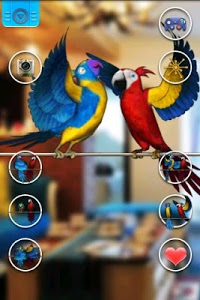 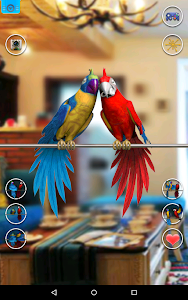 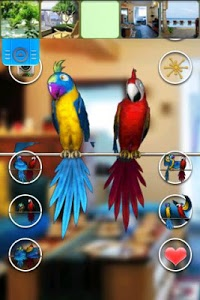 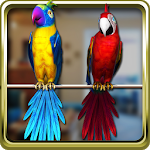 1 Customize your very own parrot by choosing from dozens of combinations of furs. 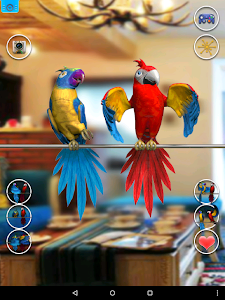 2 Control parrot must pass through the rings while avoiding obstacles. 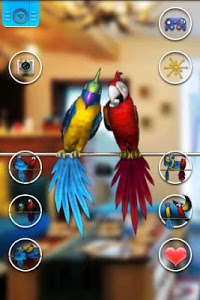 Similar to "Talking Parrot Couple Free"